Tourism in the Central of Vietnam is increasingly attracting tourists. This leads to the development of many resorts and hotels here. Are you planning your whole holiday in Quang Binh for your holiday? This article will help you to shorten the list of resorts in Quang Binh that will make you love when you arrive. You and your family will have a memorable holiday in one of these resorts. The Resort is located on the white sandy peninsula and 3 sides of it is the sea. 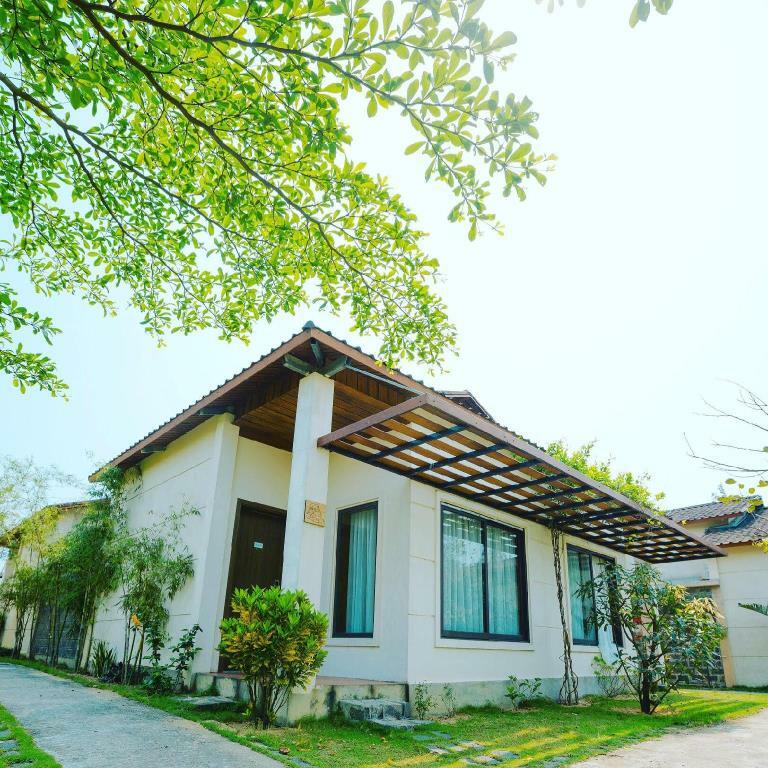 Sun Spa Resort Quang Binh has a system of more than 10 beautiful villas and 234 sea view rooms that are all 5 star international standards. 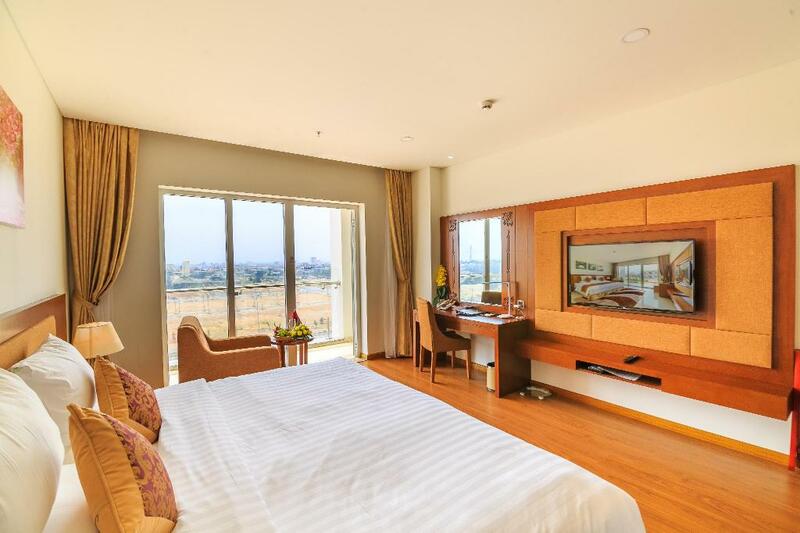 With the room rates from 2,000,000 VND to 5,000,000 VND, this price not too high for a luxury resort. Specially, at this resort, you will have a chance to enjoy professional beauty spa services. 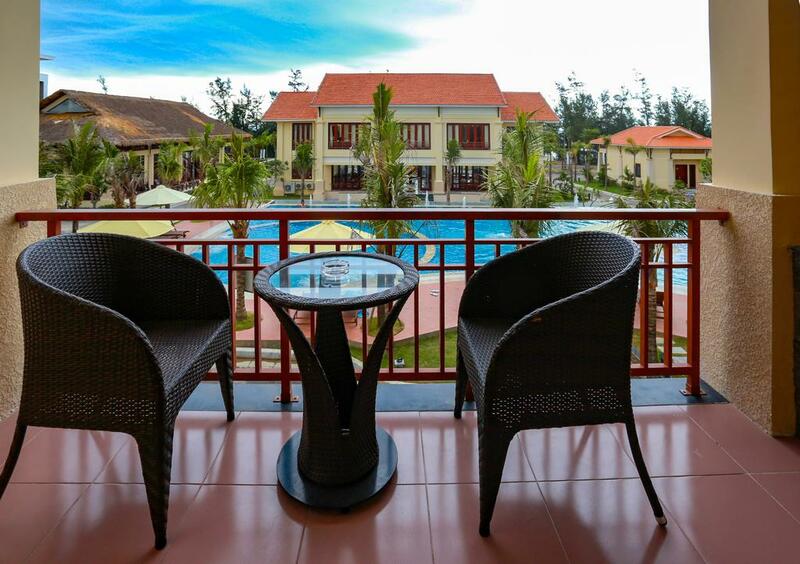 With the above advantages, Sun Spa Resort is always one of the best resorts in Quang Binh. It is very popular with both domestic and foreign tourists. 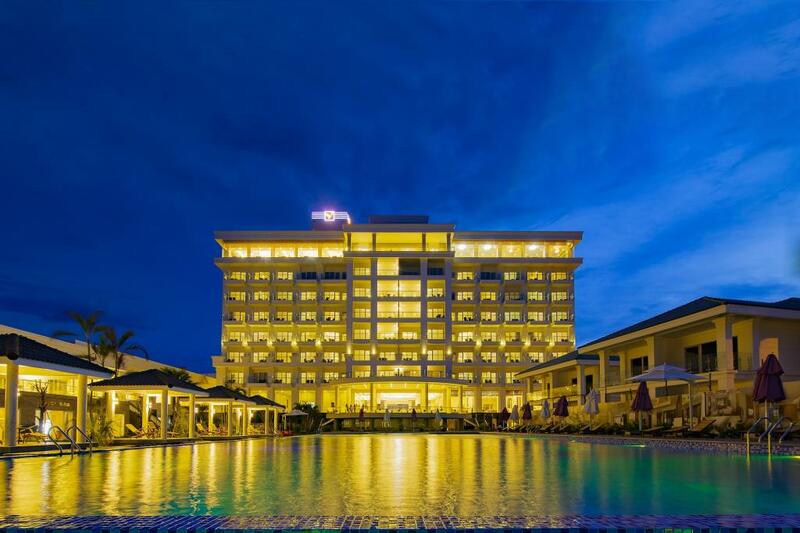 Gold Coast Hotel Resort & Spa is a 5-star resort located in the center of Dong Hoi city. In front of the resort is Nhat Le river, behind is a private beach with clear blue sea and white sand beach. Gold Coast is one of the few resorts in Quang Binh that have the unique architecture. 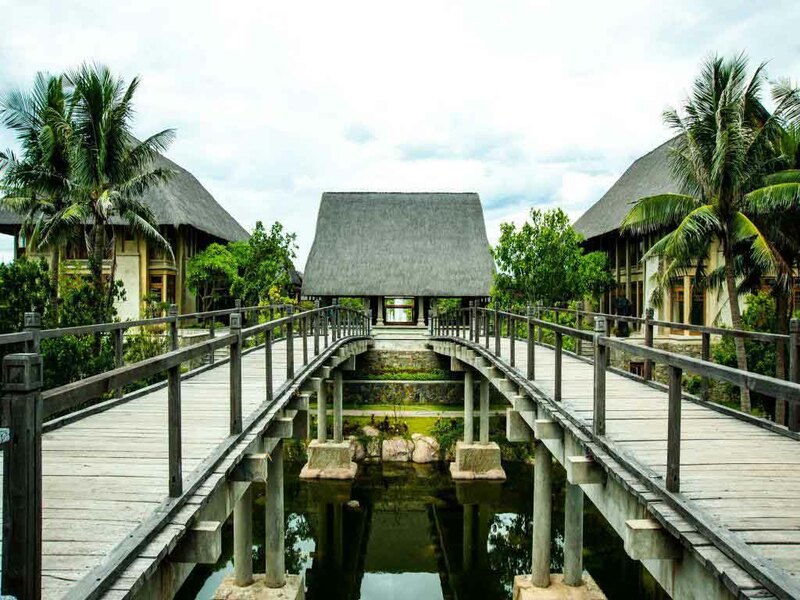 There are 132 rooms, 7 villas and bungalows and an outdoor swimming pool and fitness center in this resort. Especially for those who are a food lover, this is the ideal resort for you. Because there also has a restaurant and bar system that is well arranged and very convenient for guests to enjoy all the special dishes of Vietnam. 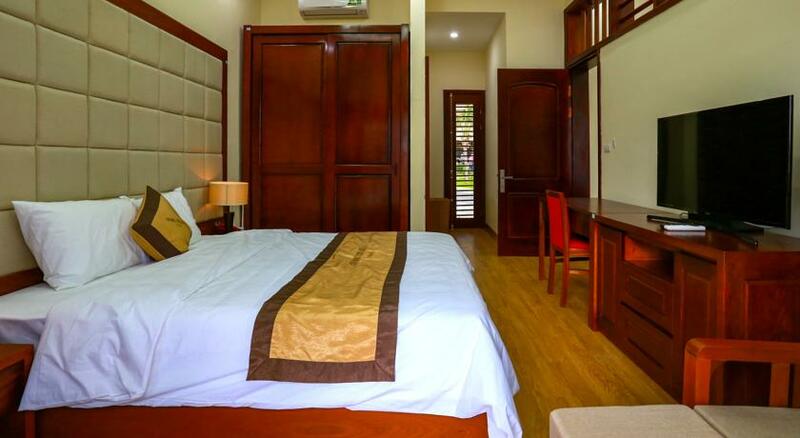 The resort is located in the center of Dong Hoi city and only 1-minute walk from the beach. It is close to Dong Hoi airport. So, this resort is chosen by many visitors for the convenience of traveling. The resort has the total area of 10.000m2 with 93 guest rooms (including 59 hotel rooms, 32 bungalows, 2 villa rooms). Other areas have a 200-seat restaurant, a meeting room with the capacity of 50 to 200 guests, a bar, a swimming pool and 4 karaoke rooms. 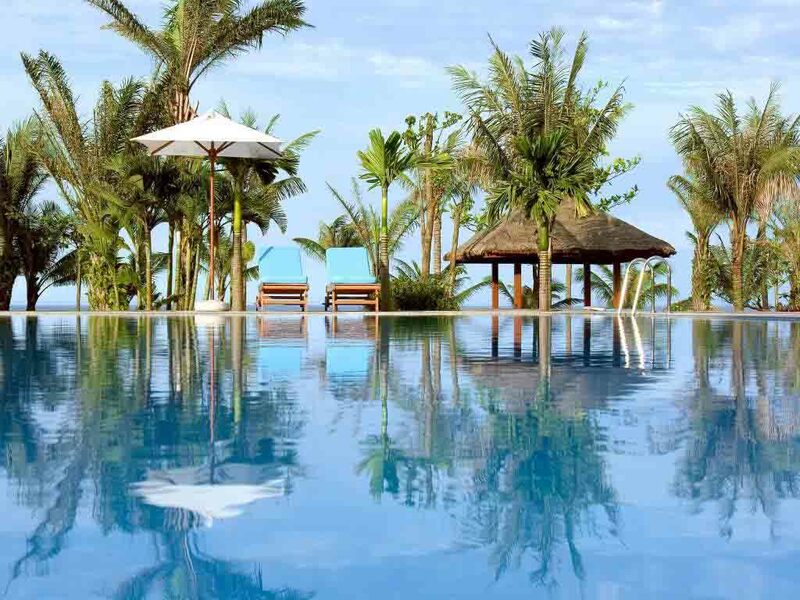 Designed with modern style, the luxurious furnitures, Quang Phu confidently is one of the best resorts in Quang Binh that tourists cannot ignore. Bao Ninh Resort has been chosen by many families for their vacation because it is located right on Bao Ninh Peninsula. From there, it is very convenient to travel to the scenic spots in Quang Binh such as Thien Duong Cave, Quang Tri ancient citadel, Phong Nha Cave, etc. In addition, tourists also can enjoy the fresh air and the white sand beach stretch infinitely. The resort has a lot of green trees, 62 3-star standard rooms, 2 outdoor swimming pools and 2 restaurants that can satisfy all the needs of guests. Here you also can experience the methods of body massage, foot massage, professional sauna. 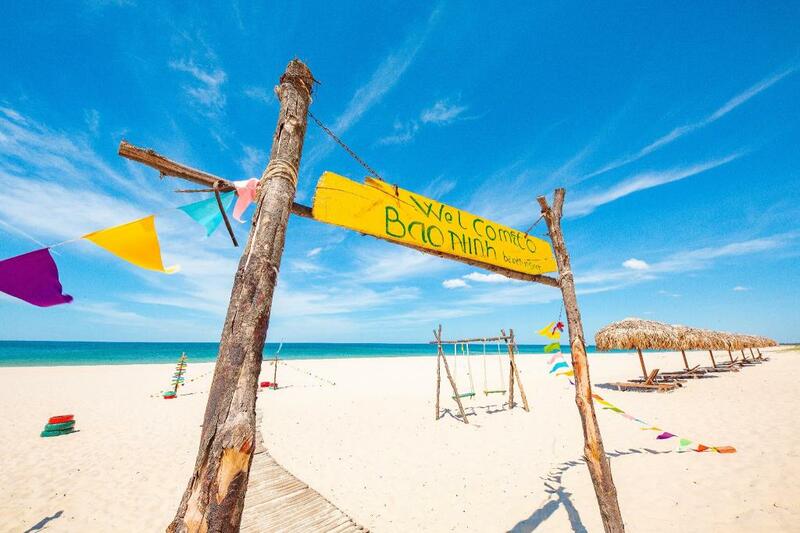 Coming to Bao Ninh Beach Resort in Quang Binh you will be completely satisfied with the services and the attitude of staffs. With the list of 4 best resorts in Quang Binh, hopefully you can choose the best one for you and your family and have a holiday filled with joy. This entry was tagged quang binh, resorts, resorts in quang binh, vietnam. Bookmark the permalink.